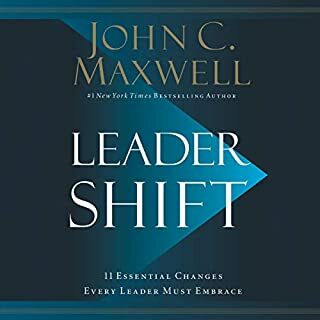 Whether one is needing a refresher course on these basic but essential principles or even mentoring a young leader to begin developing these meat-and-potatoes aspects of business and leadership in their own lives, this concentrated collection of briefcase-sized leadership books is the starting point you need to sharpen these crucial bedrocks for leaders in any industry or environment. 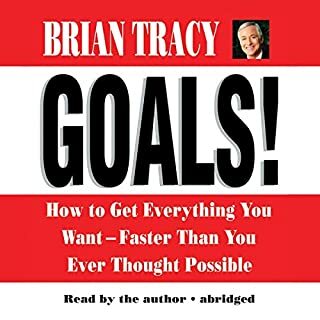 Wow , is a amazing audiobook,with lots of powerful ideas.
" 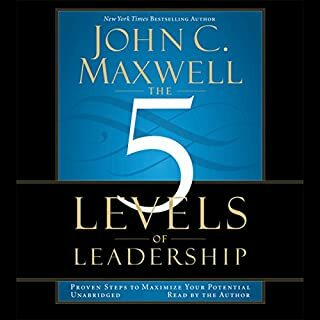 To reach the next level of leadership,lead others to Success"
Must go over it again as there is so much to savour in this book. Thank you for writing it. 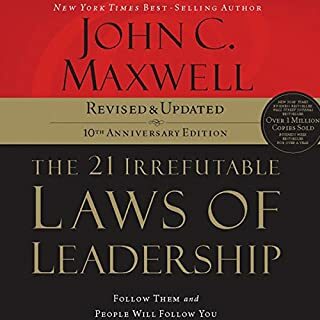 This is a great overview and a easy to understand access to true leadership ..
Would you try another book from John C. Maxwell and/or Sean Runnette? Yes. 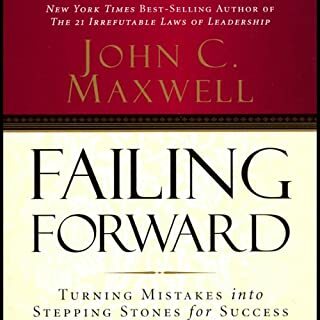 I am a huge John Maxwell fan. 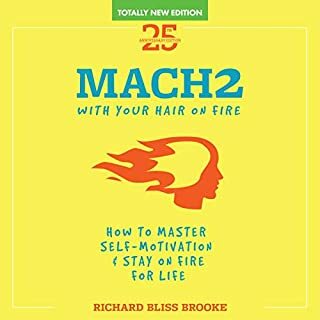 His books are great, and the audio format is perfect for taking in his advice. Has The Complete 101 Collection turned you off from other books in this genre? No, not at all. It has encouraged me to look at other authors though. 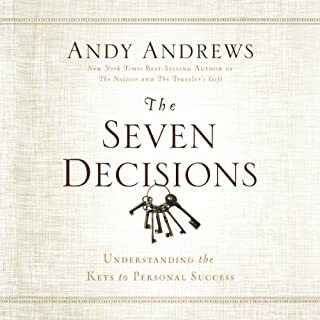 I felt this book was the same ideas and philosophy repeated several different times over the course of the different 101 books included in the performance. 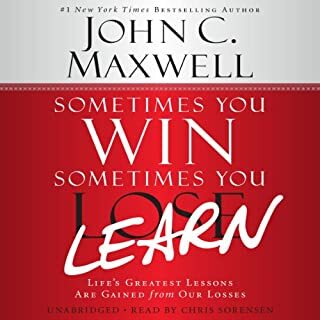 A little bit of John Maxwell goes a long way. 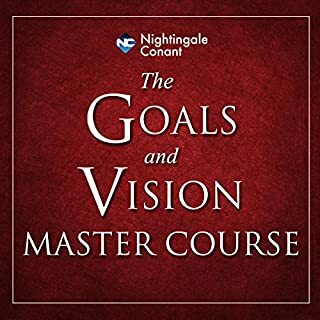 His other books focus in on a particular leadership topic and the audio format forces you to binge out in new and different areas. 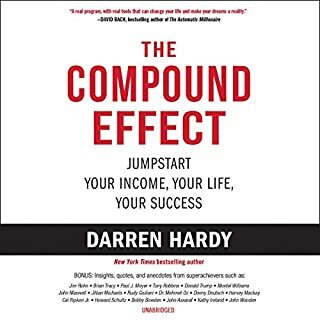 This book however rehashes the same concepts/topics/anecdotes with slight variations to make them different every few hours during the entire performance. 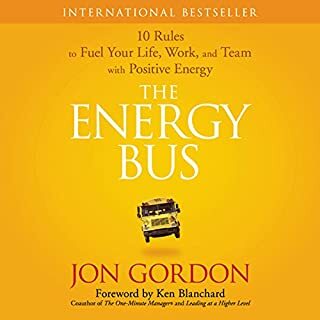 When you binge listen to this book--on a plane ride, commuting, or cutting the grass--you are going to hear the same stuff again and again. I thought I had messed up the playback on occasion. 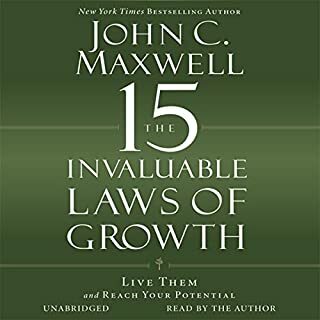 Stick to John's other audio books for personal growth and pick up this book in printed form to use as a quick refresher or reminder of some of his most important principles. 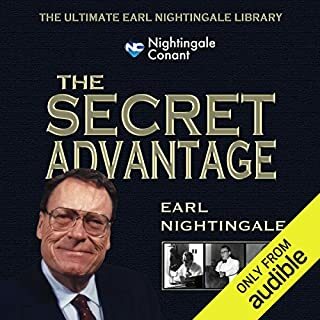 The audio book did not have the First Part to it, (The Impact Of Attitude). 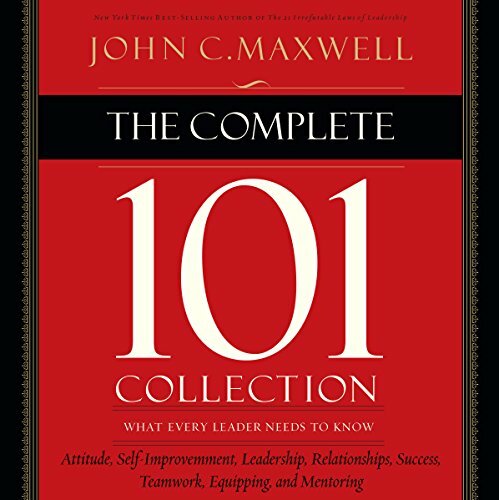 I enjoyed the reader and the fact it did include most of the books, and would have enjoyed this more if it included all of the John C. Maxwell 101 series books, like the title says "The complete 101 collection." I also read my books along with the audio book on 2 times speed and would have enjoyed the audio book being in the same order as the printed copy. Though I did manage to map out how the audio book is structured I am disappointed that it is missing the 68 pages of Attitude 101. Information Overload And Loving It! I love learning and being challenged. This series did both and I don't want it to stop. We are never to old to keep learning and when you stop getting better you will never stay the same. Invest in yourself and grow the world. 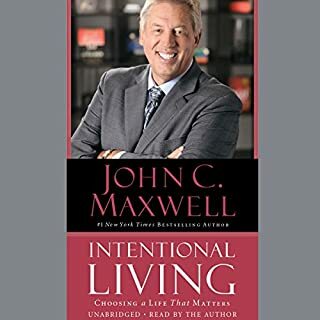 Thanks John Maxwell for spending the time to catalog, share, write and pray for those following you in this great adventure! Where does The Complete 101 Collection rank among all the audiobooks you’ve listened to so far? 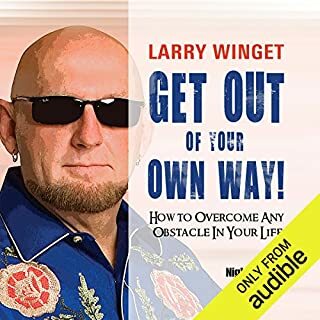 I enjoyed the audiobook for the most part, but I was hoping the attitude section would have been included as part of this 101 collection. I was unable to locate it within this purchase. Please correct because people who download this think they're getting the entire 101 collection. My head is full. Great books, I do wush they were all on here. Little disappointed in that. Audible claimed it was the complete 101 series however Attitude 101 an I think another are missing. Great book! 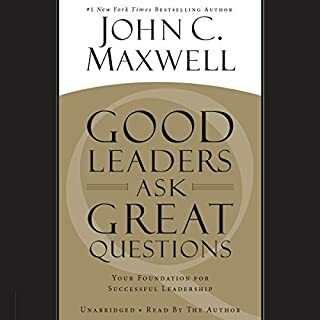 This book is full of great and useful information and very motivational as all of Maxwell's books are. What was one of the most memorable moments of The Complete 101 Collection? too many, but I did bookmark several spots. Have you listened to any of Sean Runnette’s other performances before? How does this one compare? I think the last 2 or 3 in the series should have been read first. The essentials. Great set of introductory lessons. 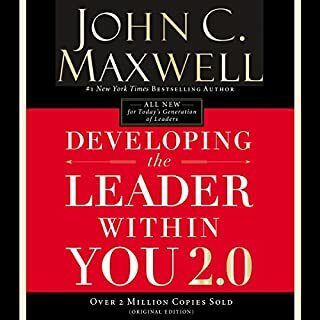 I've learned from all of the John Maxwell books, and continue to do so. This set covers an introduction to the basic leadership essentials. Regardless of how long you've led or how many you lead there is always more to learn and grow. 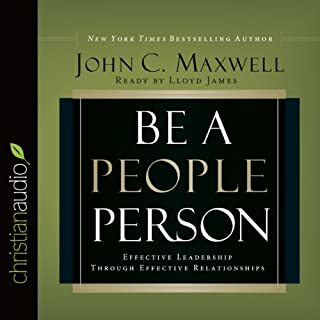 I enjoy listening to John Maxwell rather than the repetitious radio stations that don't teach much.